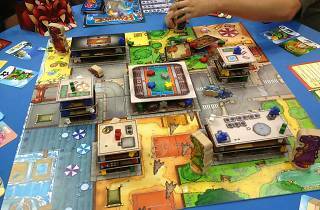 As well as stocking over three hundred kinds of board games, Boardgame Depot is a friendly cafe and hang out for regular boardgamers to meet and play over a drink and snack. 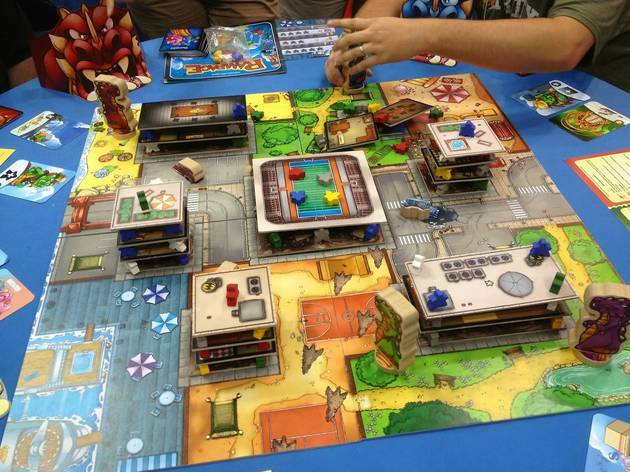 Board games span the full range of war strategy, fantasy, family, and party games (they stock more than 300 games). There's also a secondhand book service where readers can buy or rent books. Regular gamers pay a membership fee and receive discounts on the purchase of games.